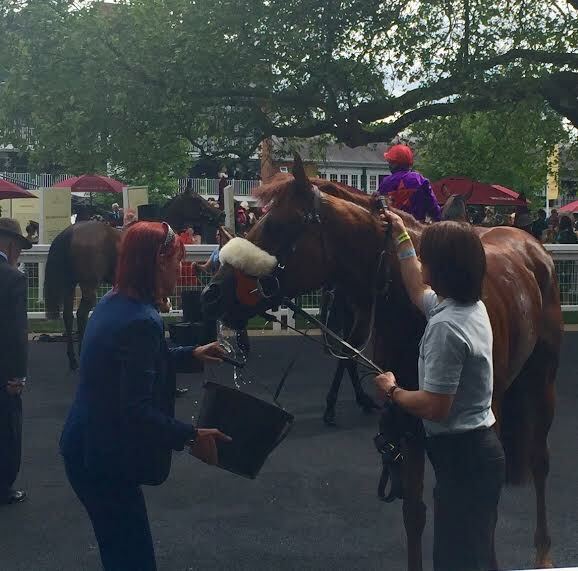 Royal Ascot began with a fantastic day of racing yesterday and the event opened in style with a host of high profile names enjoying the glorious sunshine. The Queen chose to wear a striking pink outfit for the first day of the prestigious race meet and she was greeted by thousands of race goers for the arrival pageant that signalled the start of the five day festival. 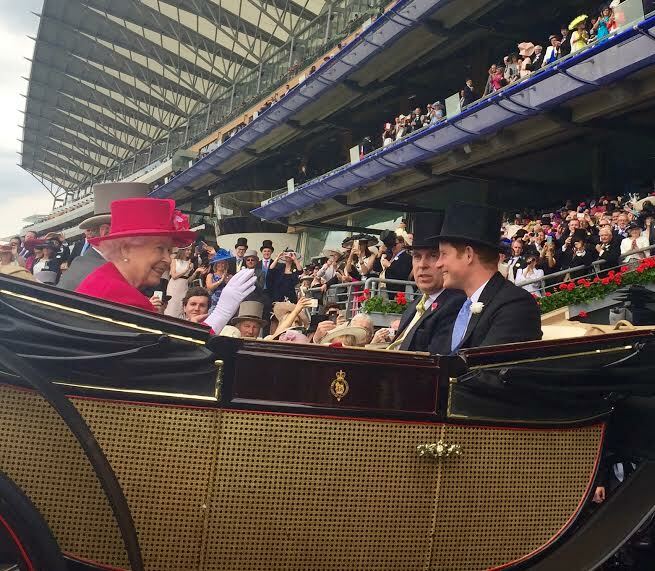 This year, she was joined in her carriage by Prince Harry, the Duke of Edinburgh and Prince Andrew. Zara Phillips opted for an eye-catching lemon yellow dress and was accompanied in the parade ring by her husband Mike Tindall and British teammate William Fox Pitt. Bright colours were a popular choice for many of the ladies and Princess Beatrice chose to mix various shades of blue when selecting her outfit for the occasion. A host of TV stars also attended the first day and those spotted in the crowd included Damien Lewis, Gary Lineker and Ant and Dec. 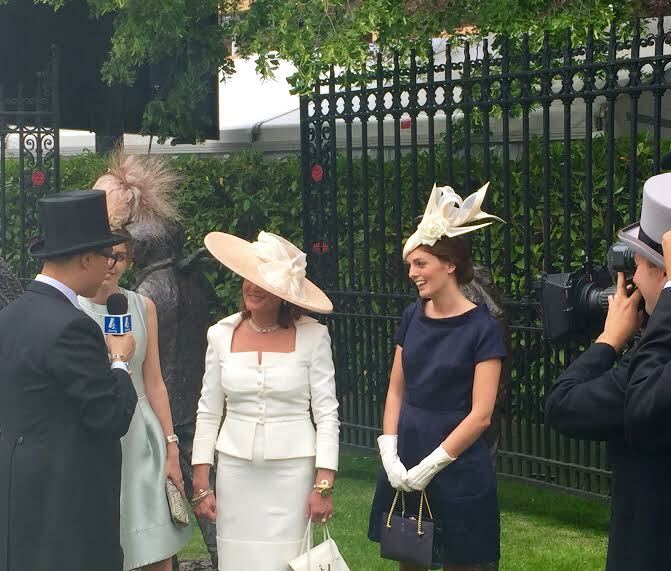 The boxes and bars were packed throughout the racecourse and plenty of ladies were trying to catch the eye of the TV cameramen who were previewing the most impressive outfits of the day as part of the live broadcast. Meanwhile, the Royal Enclosure was certainly the place to go for those who like to indulge in a glass of champagne. 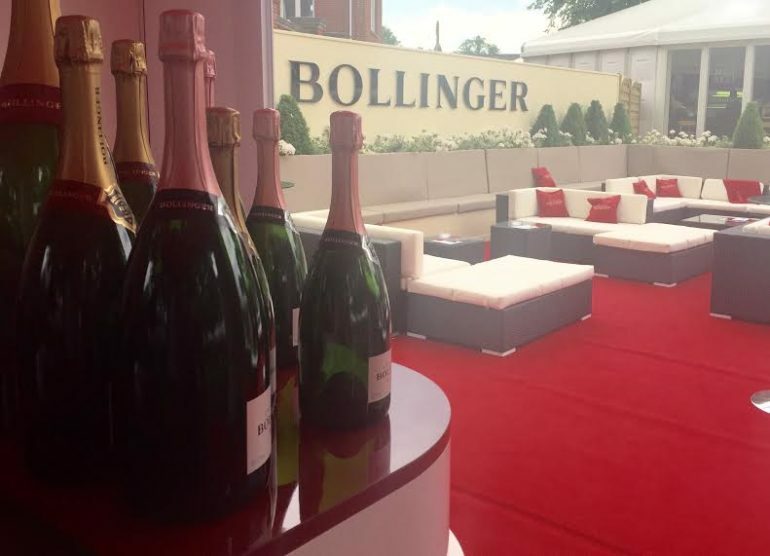 The Bollinger Garden allowed guests to escape the busy crowds and ended up being a suntrap when the clouds parted during the afternoon. With various vintages served by the glass, half bottle, bottle or magnum it attracted a perfect mix of couples and larger groups of friends. The weather is set to remain pretty consistent over the coming week and with highs peaking just in time for Ladies Day, we couldn’t think of a better place to be over the next few days.